Re: Does anyone want to see this dalek I drew? I love the Cybermen and the daleks! They're actually really good, I think even if I was putting in actual effort I wouldn't be able to do them as good as that. Thanks, I am very happy with Simon, he's lovely. I'll do some more friends for him at some point. 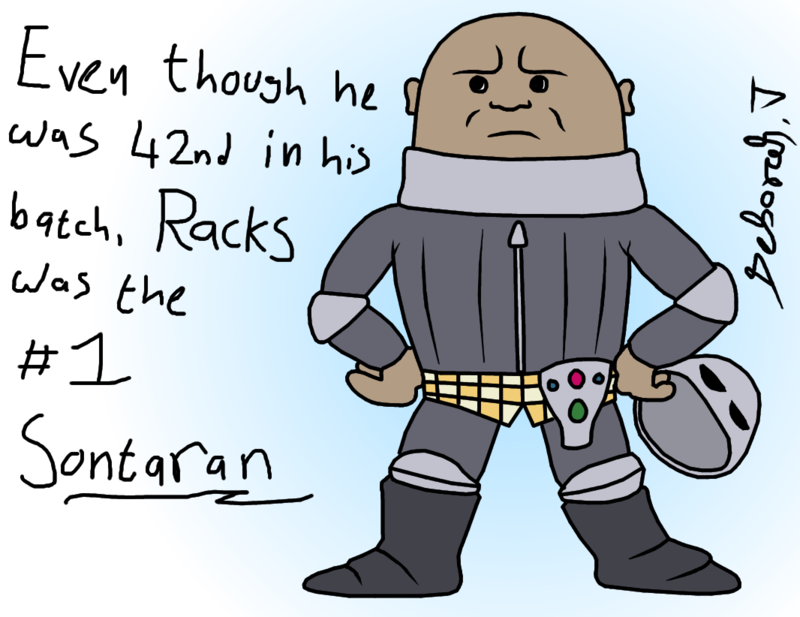 A new friend for Simon and Alec, here is everyone's favourite Sontaran! That looks great! I love your artwork so much!! Of course next, you have to do the Slitheen!!! 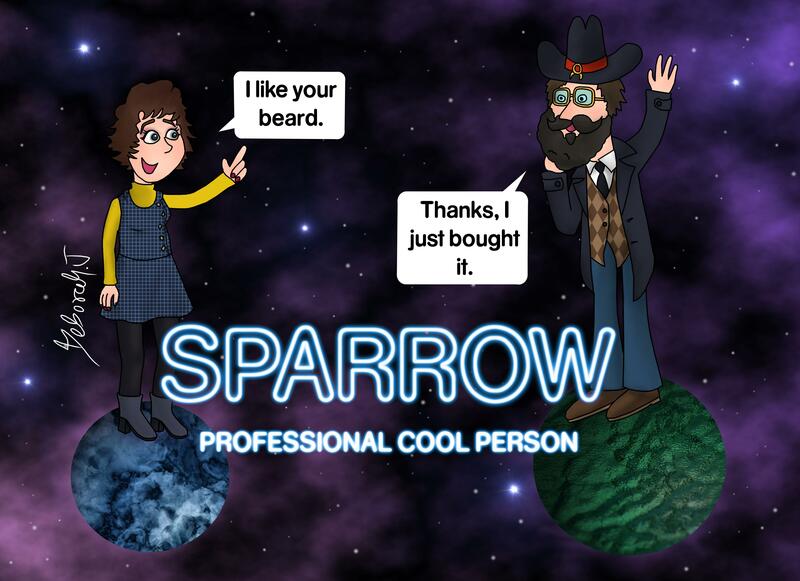 TheSparrow wrote: That looks great! I love your artwork so much!! that's going to be a tricky one, those slitheen are very naked and very voluptuous. But let it not be said that I won't take a challenge. My slitheen will be the most fabulous slitheen of them all! Re: Does anyone want to see this chimney? Yes you're right, they don't even sell Doctor Who figures in Dubai. Re: Does anyone want to see Davrid Goodoson?